Ever since Amazon sold its first book back in 1995, people have been obsessed with starting online businesses. Even though the world of Internet has undergone a lot of change, starting one of these can still turn out to be a pretty profitable idea for every woman out there. In fact, there are more online businesses than ever before, and we can only expect the number of these to grow in the future. 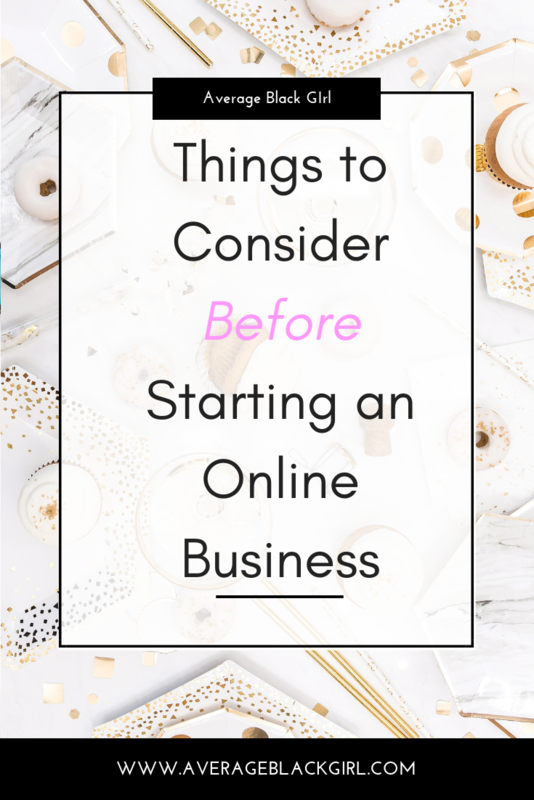 So, if you’ve been thinking about starting an online business, you’re on the right track. However, there are some things you need to do before you put that “open for business” sign on your home page. We came up with five of these you definitely don’t to want to overlook. Even though starting an online business means you don’t have to worry about finding the right location for your business, it still requires you to spend quite a lot. This means you need to obtain enough capital before you start working on getting your business off the ground. Luckily, right now, there are so many ways you can fund your online business. We’ve all heard about websites such as Kickstarter and if you think that people are going to like your business idea, visiting one of these might be a good idea. A bit more realistic option is to turn to a bank or private lender who’ll be able to give you a small business loan. When starting your own business, you’ll probably be tempted to keep all of your finances joint. However, the general wisdom is to keep these two separate, as that’s the only way for you to know how well your business has been doing. Therefore, you might want to look for ways to make sure these two are being kept separate. One of the best ways to do this is to start a business bank account where you’ll have nothing but your company’s money. Getting credit cards registered in your company’s name is also something you can never go wrong with. Just like businesses with brick-and-mortar stores, online businesses also have to be registered in order to be able to operate. It can’t be stressed enough how important registering your business is, as you need all the documentation to be in order before you open for business. Luckily, registering your online business is now much easier than before. There are businesses that allow you to set up a company simply by completing an online application that doesn’t take more than 15 minutes. Experts in companies like this will review your application as soon as possible and help you get everything ready for starting your online business. Since you’ll be selling your products on the web, you need to embrace the internet as much as possible. And one of the most prominent aspects of the modern-day internet is social media. That said, creating social media pages for your online business is something you’ll simply have to do. What’s so great about these is that you can use them to bring all of your customers to the same place and use it to keep them informed about what’s happening in your business. On top of this, you can use your pages to promote your online business and attract more customers to your online store. Do all of these things and getting your online business off the ground will be a real piece of cake. Skipping any of these can turn out to be quite costly and some businesswomen had to find this out the hard way. Make sure that doesn’t happen to you and there will be nothing stopping you from dominating the business world.